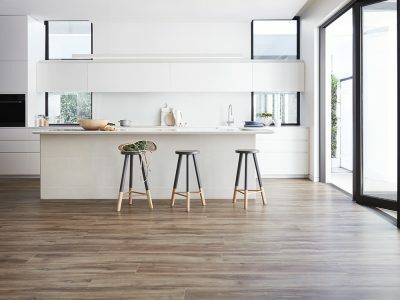 At Cronulla Carpets, we stock a wide range of flooring with engineered, laminate, bamboo and vinyl flooring all available in our Sydney warehouse store. We have highly competitive prices along with the knowledge and experience to assist you with choosing the right flooring product for your home, office or commercial space. 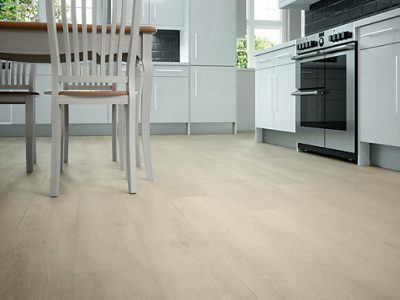 Stylish, modern, traditional & rustic are some of the best ways to describe laminate flooring. 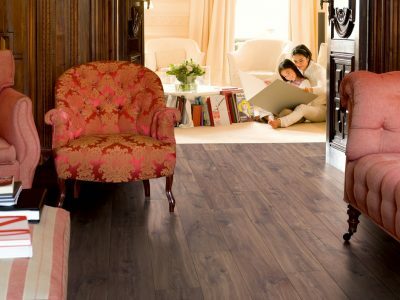 In comparison to the carpet industry, laminate flooring is a fairly new option, however it continues to grow in popularity. At Cronulla Carpets we stock only the superior ranges and designer collections of commercial and residential quality laminate flooring. 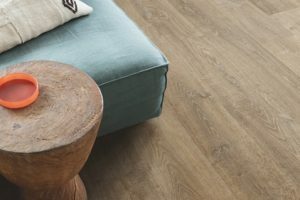 The product has a decorative layer of wood look print, finished with a high-quality surface grading making laminate flooring durable and comfortable.